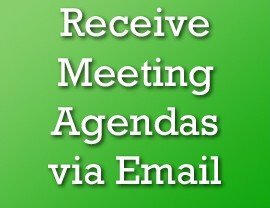 Occasionally, the Granada Hills North Neighborhood Council would like to send emails to our stakeholders to keep you informed of important events and issues in our area. Sign up below for Granada Hills news delivered to your email inbox. We take your privacy very seriously and will never use your info for anything other than sending you Granada Hills North NC information.